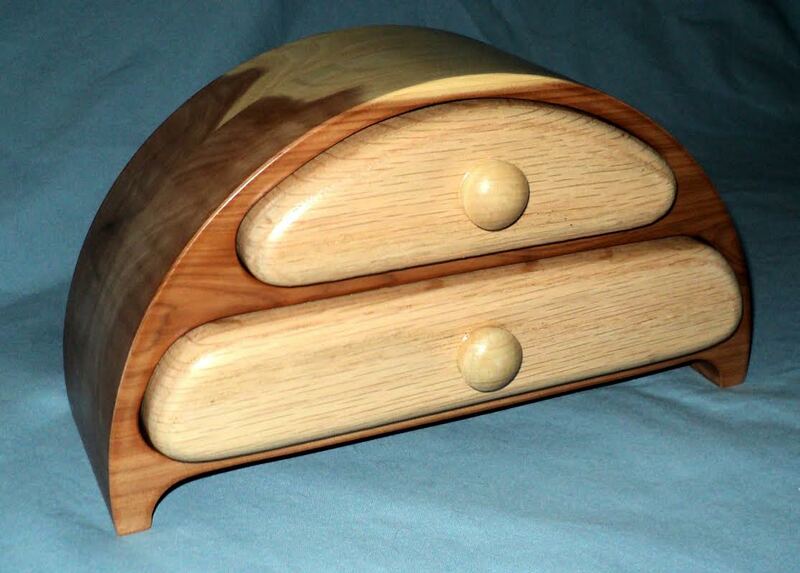 Michael Wiest is a master carpenter with over 40 years of woodworking and 30 years of construction experience. 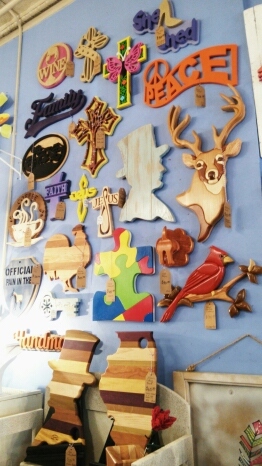 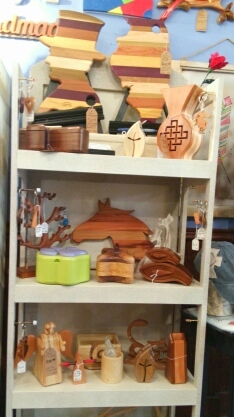 His passion is creating unique yet functional Wood Art that can’t be found in department stores. 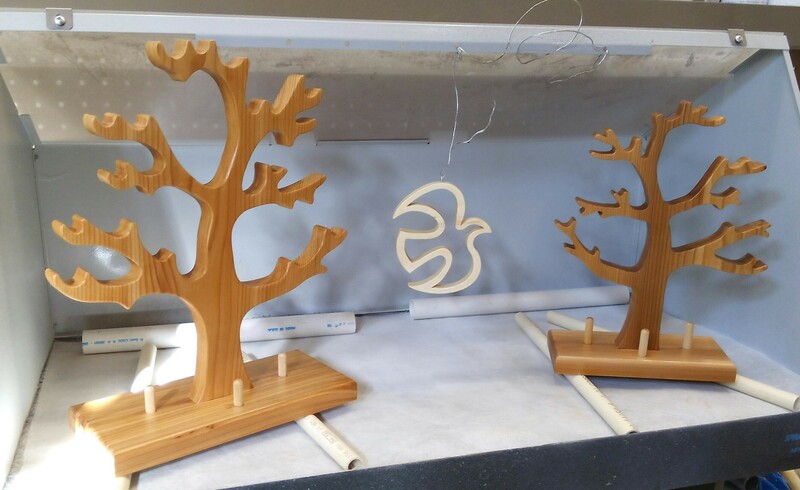 As an Army veteran, Michael has an excellent attention to detail. 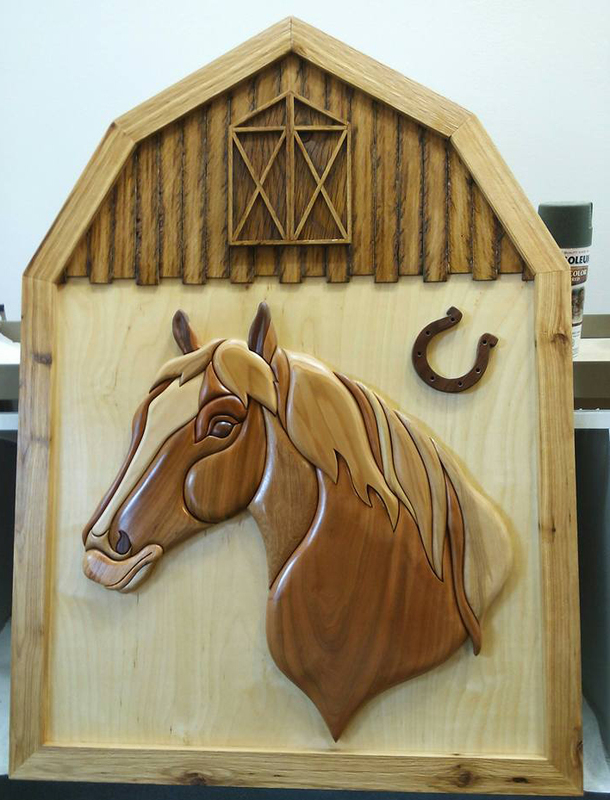 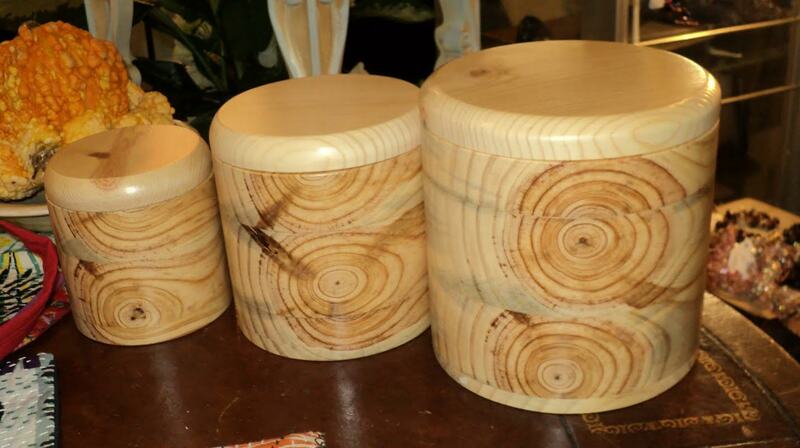 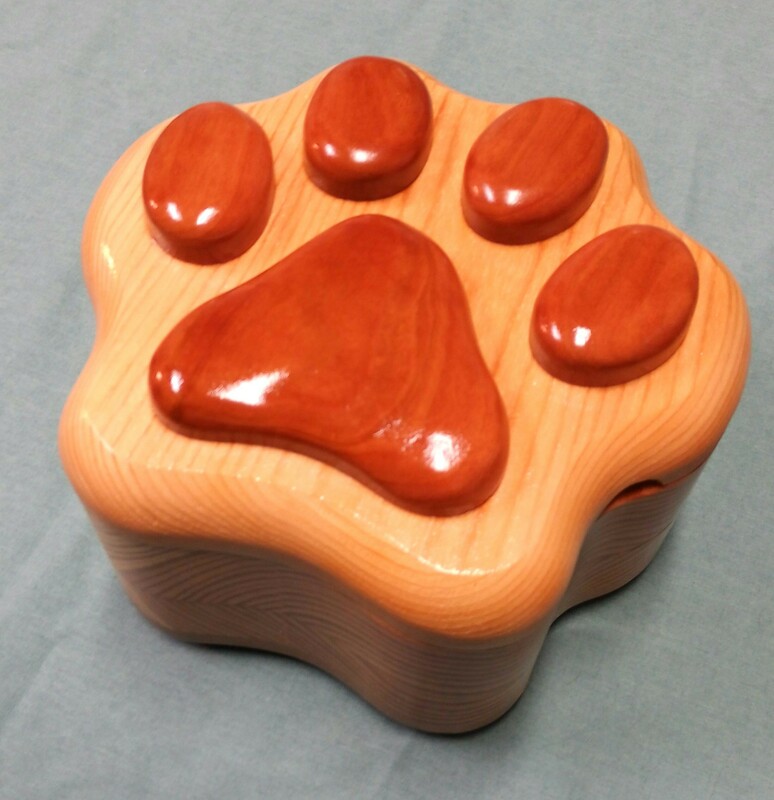 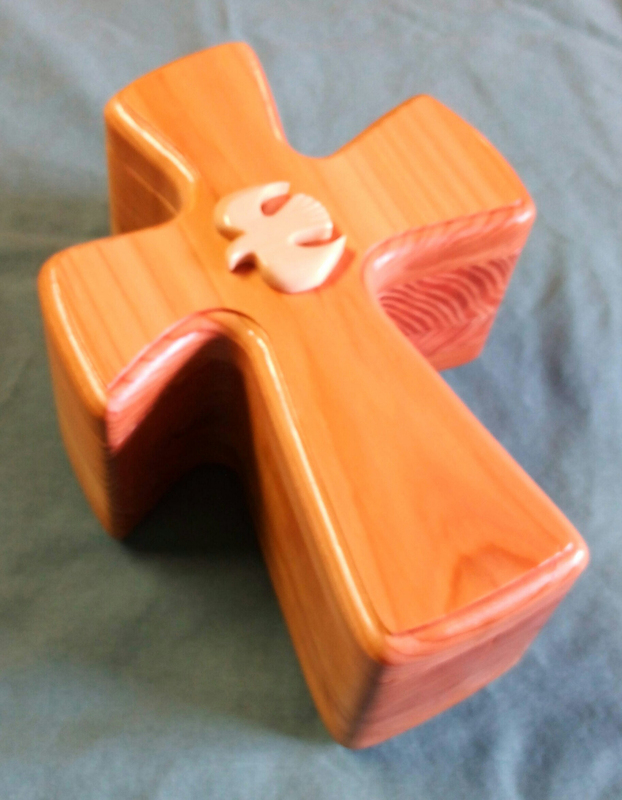 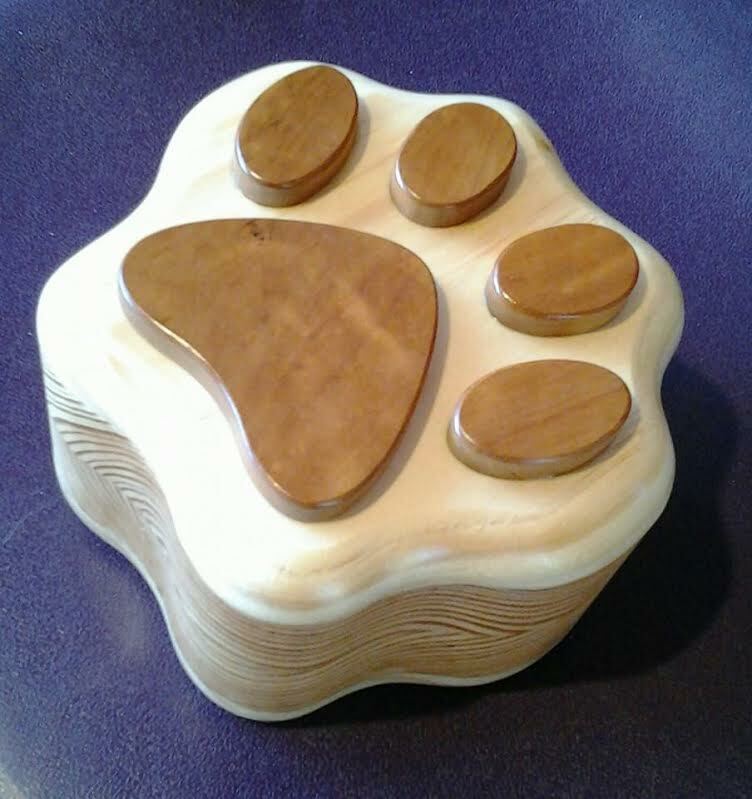 Using his expertise, Michael makes 3D Intarsia Wood Sculptures, band saw boxes and jewelry boxes, scroll saw art, children’s/adult puzzles, coin banks, wood pet art, custom shelves, wood inlay, wood mosaics and other specialty wood art.